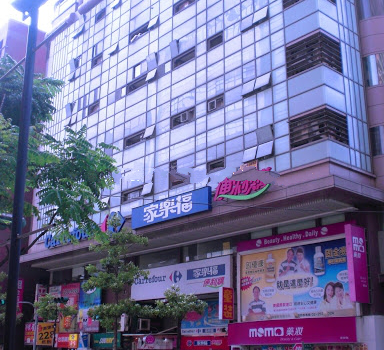 Yongan Centre is in a commercial building with shops, gallery, and restaurants. 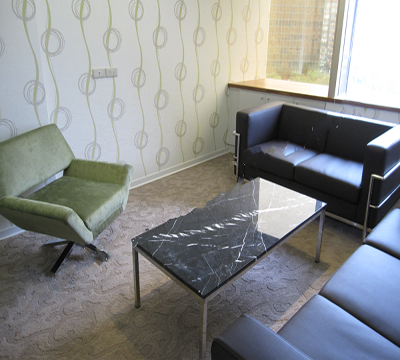 The centre has a warm ambience style that welcomes everyone to the centre. 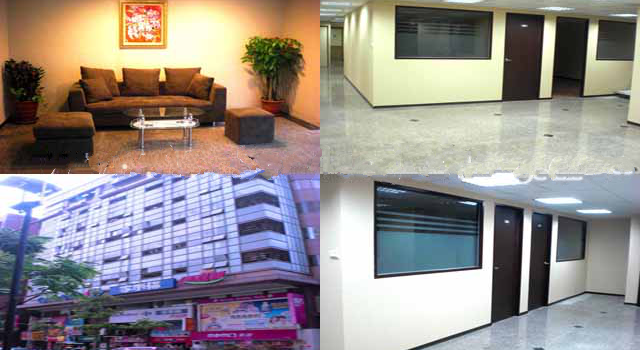 It is located at an important commercial district in New Taipei City – Yonghe District. 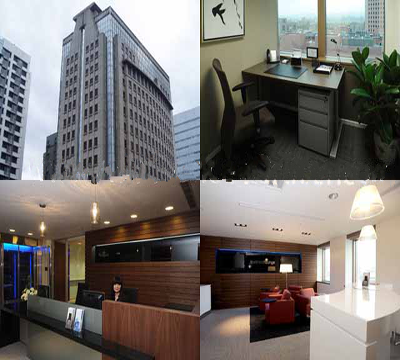 Its location is the best advantage for business to develope nationwide in Taiwan. 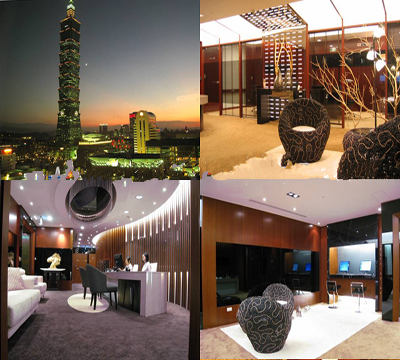 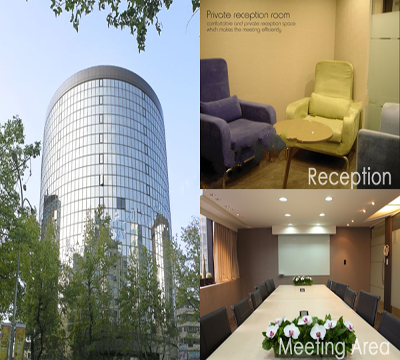 It is convenient to travel to Taipei City and the souther part of Taiwan from Yongan Centre. 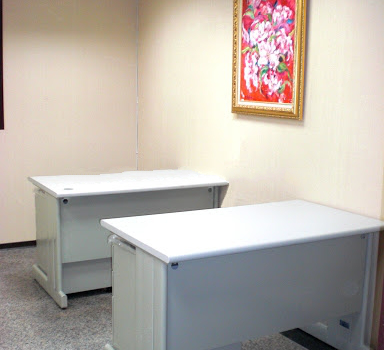 The MRT Yongan Market Station is only 30 seconds walk across from the centre.